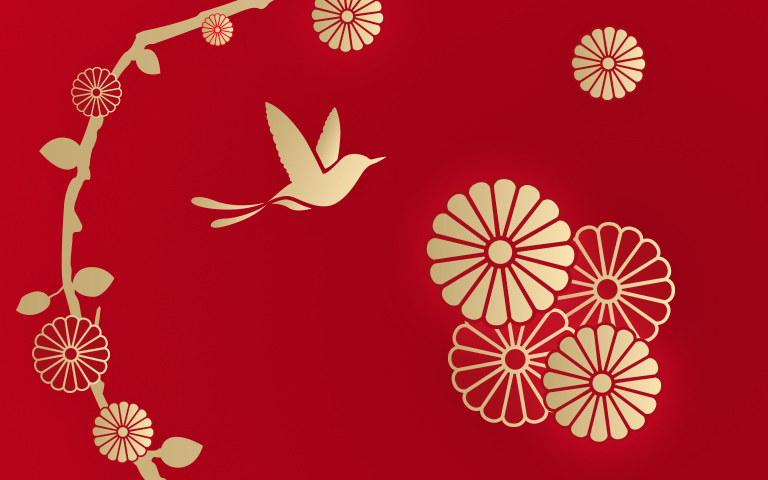 A jovial time of celebration, the Chinese New Year is symbolized by one of the 12 animals of the Zodiac. 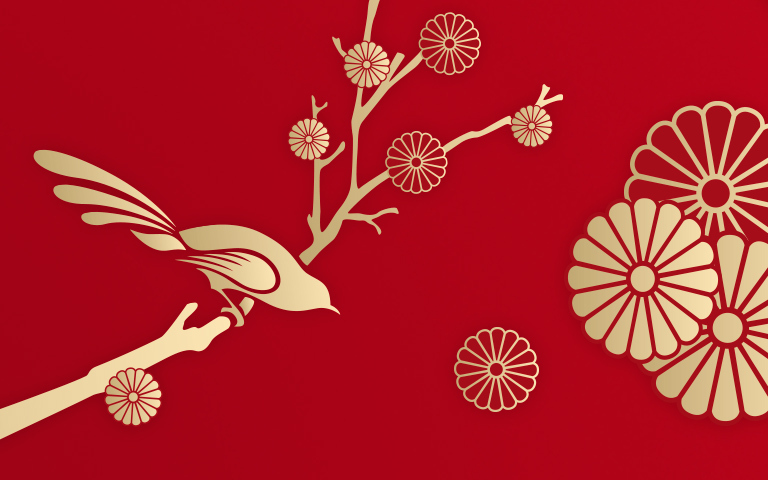 February 5th will mark the start of the Year of the Pig, a generous animal that promises success, wealth and prosperity. 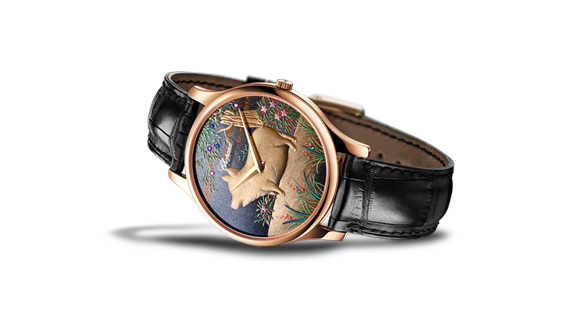 Discover the L.U.C XP Urushi Year of the Pig, a new Chopard treasure. Created through the ancestral Japanese art of Urushi, a golden pig adorns its hand-crafted dial, while its L.U.C 96.17- L calibre movement is visible though a transparent sapphire case-back. 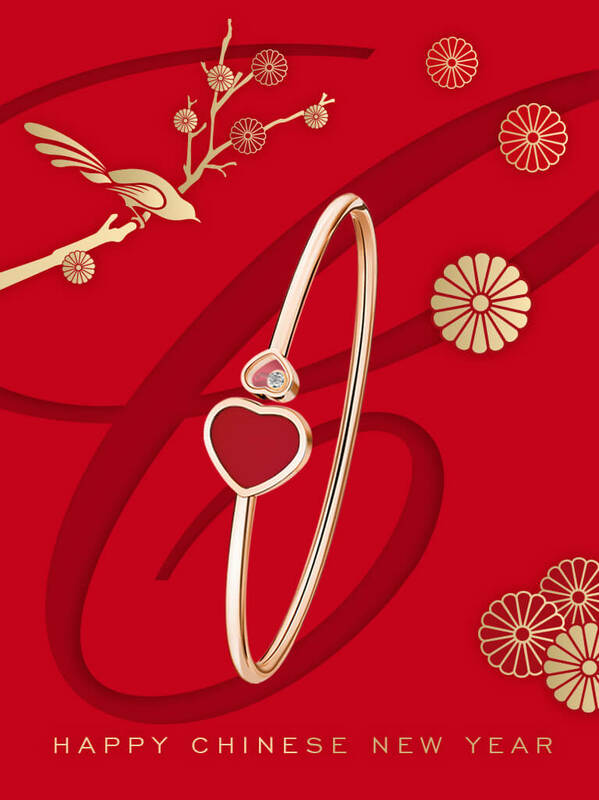 Explore our luxury jewellery creations, selected just for you. Discover our exclusive offering of luxurious timepieces. 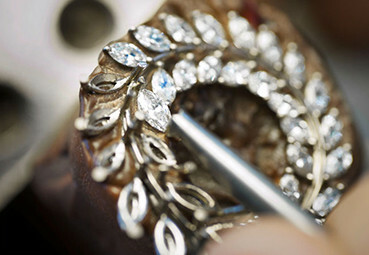 For your eyes only: objects that encompass timeless Chopard creativity. If Chopard is a big-hearted Maison, this is because it has forged a deeply inclusive and sustainable vision of luxury, in time and space. 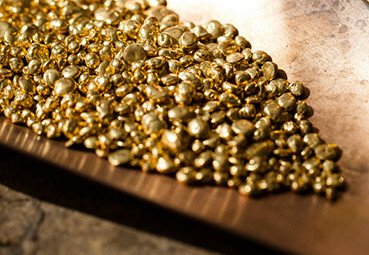 Since July 2018, Chopard has been using 100% ethical gold in the production of all its watches and jewellery.